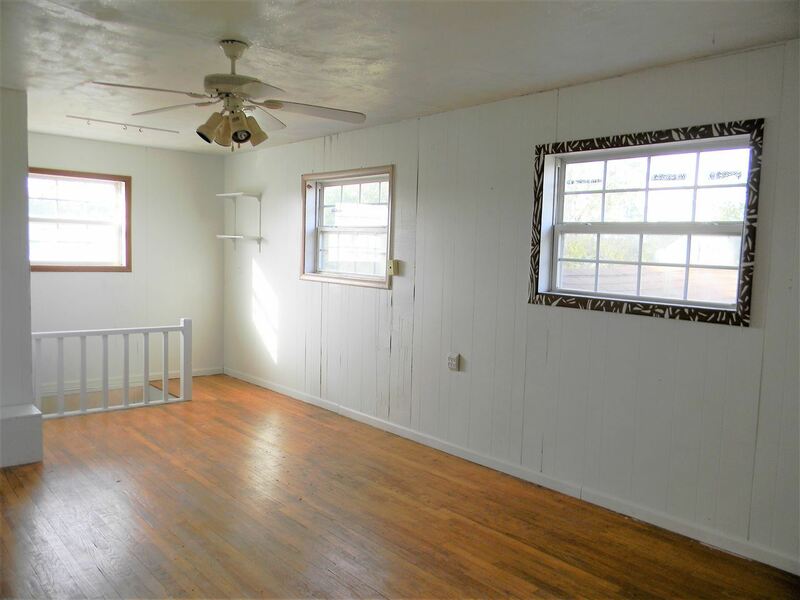 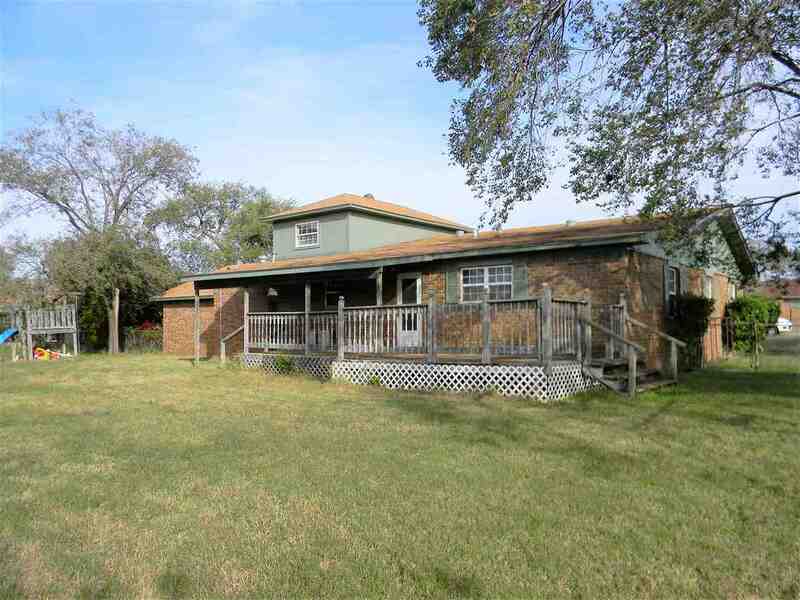 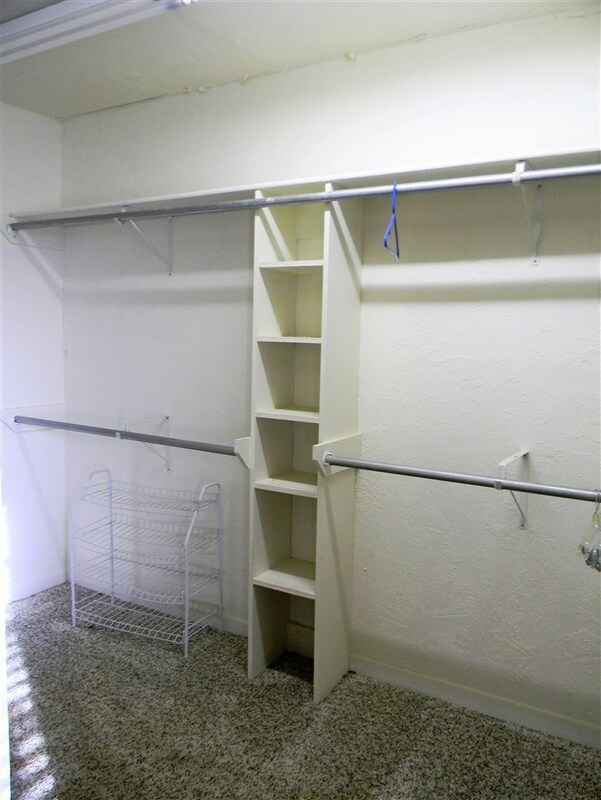 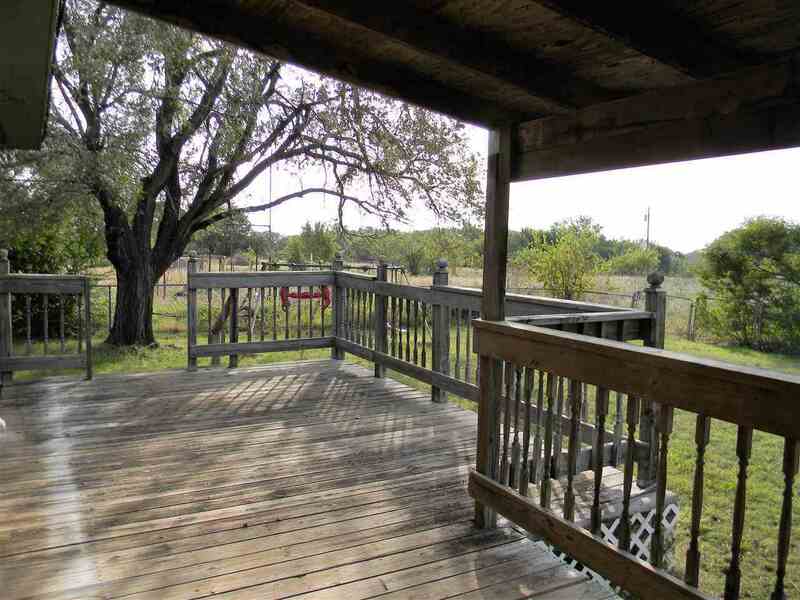 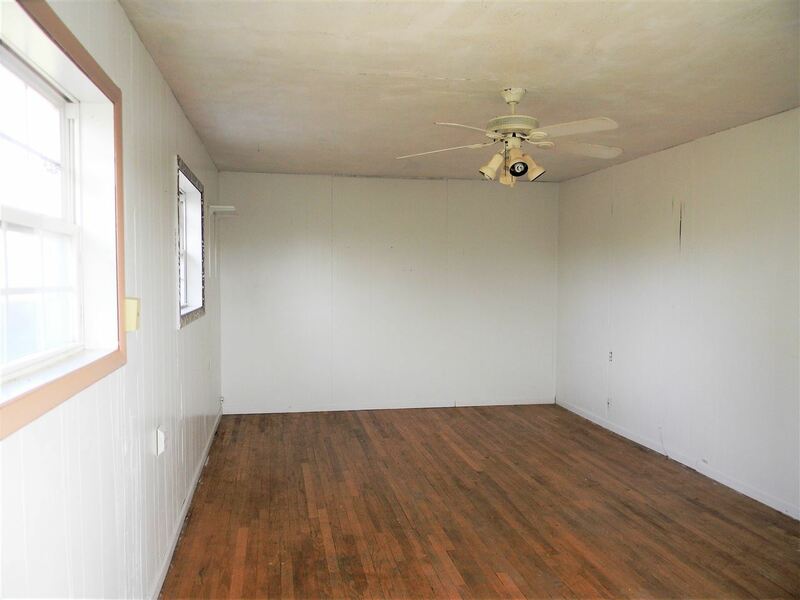 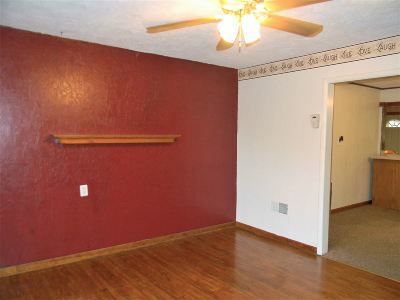 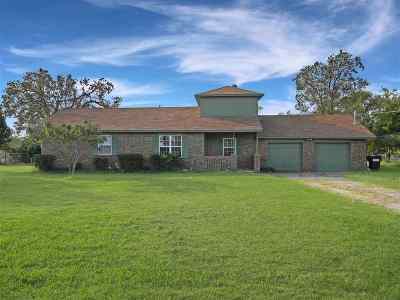 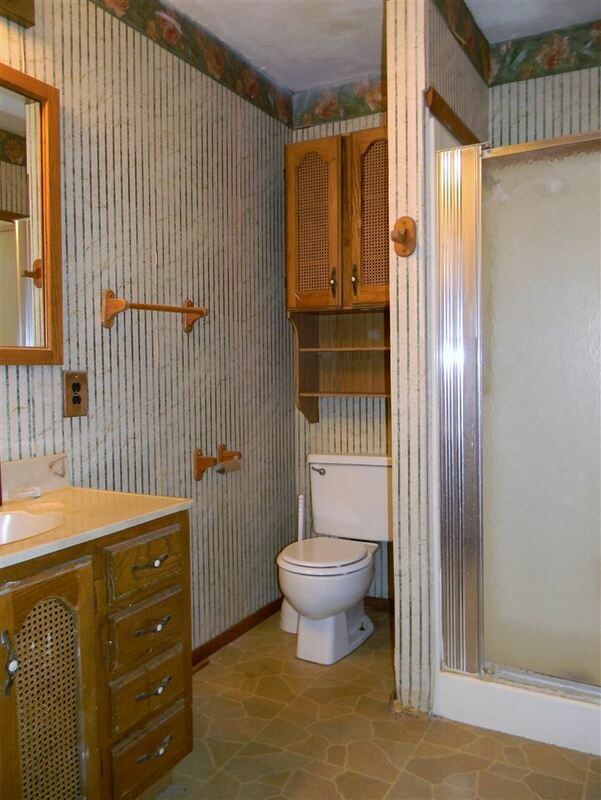 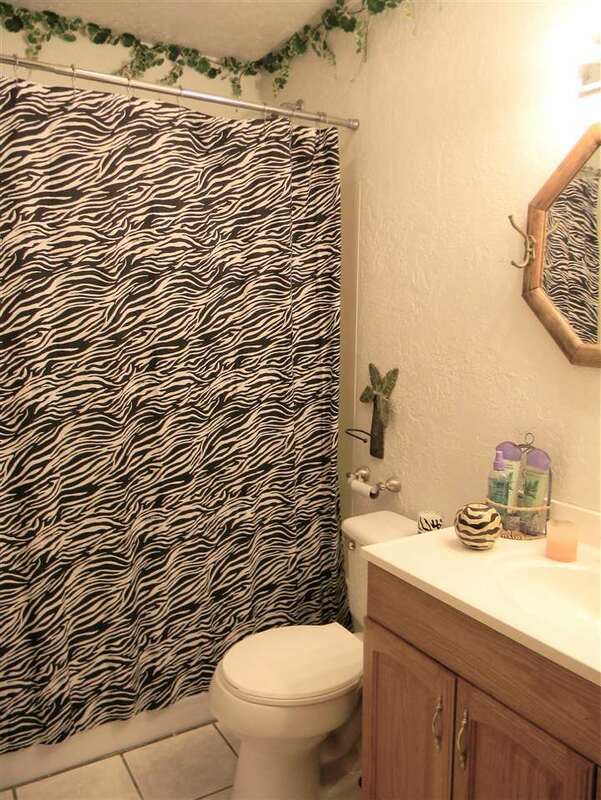 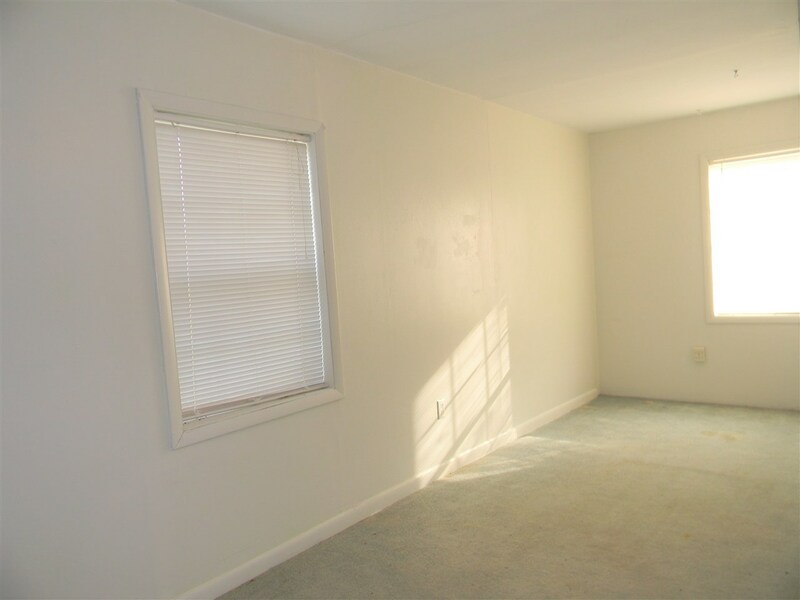 Located between Duncan and Comanche is this 3 bedroom 2 bath, 2 living area home with plenty of room to play outside! 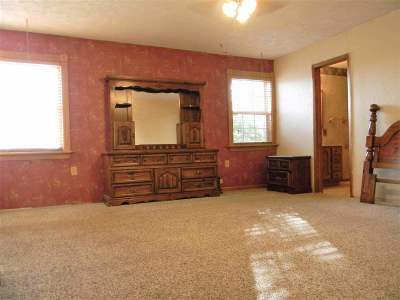 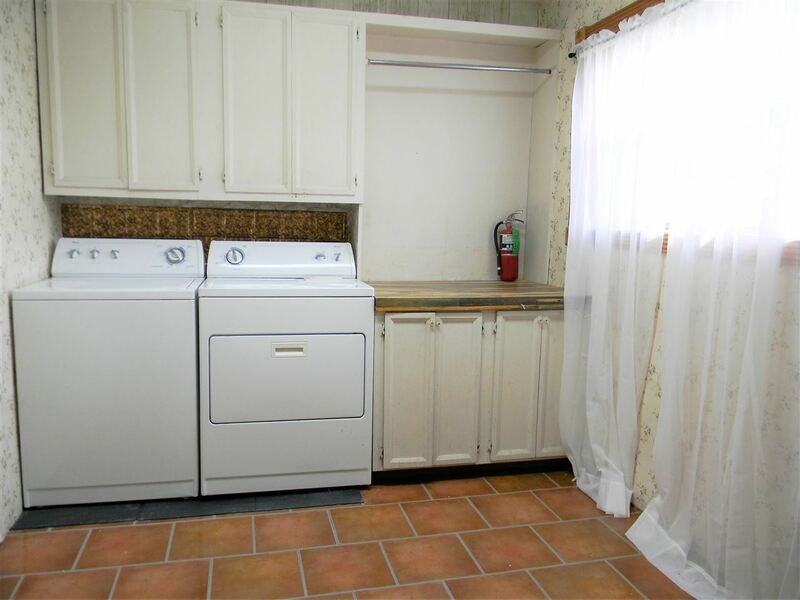 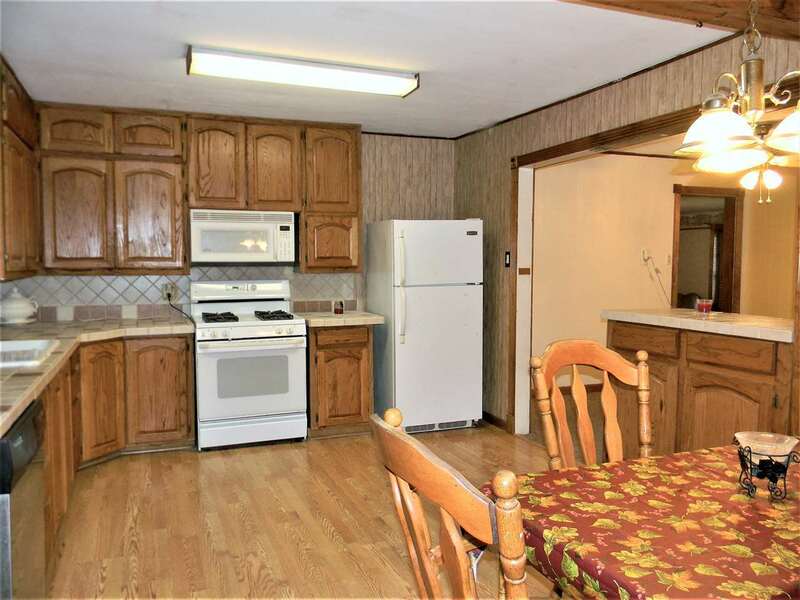 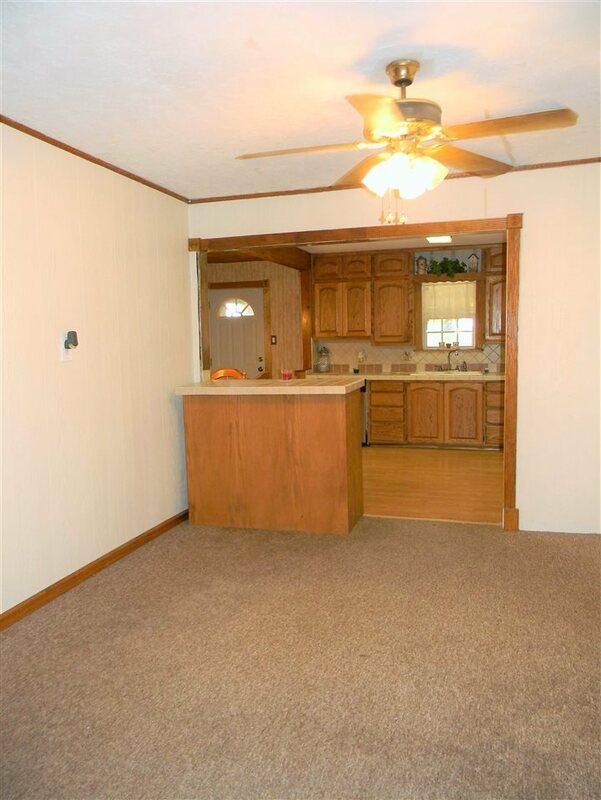 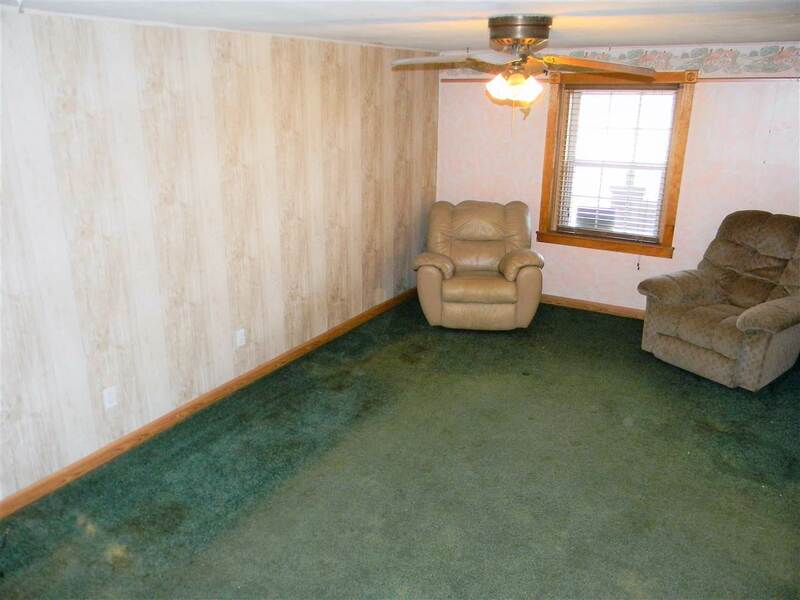 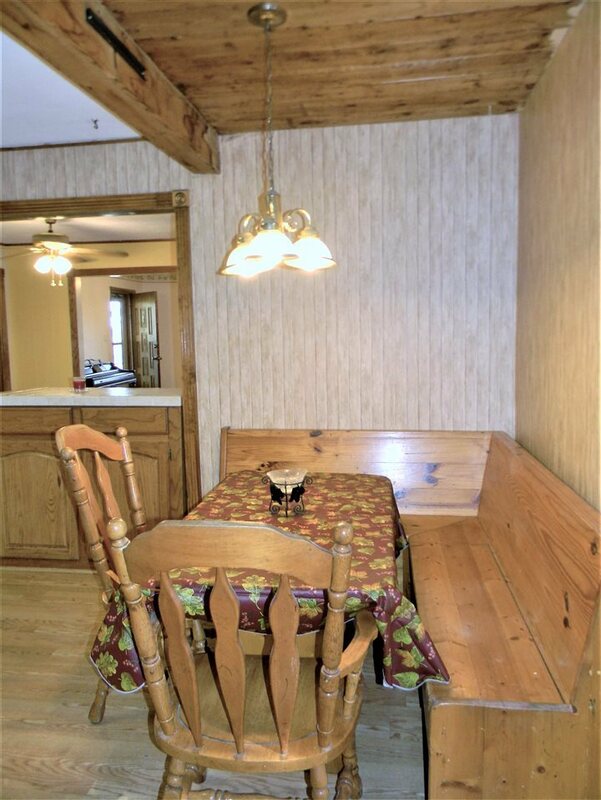 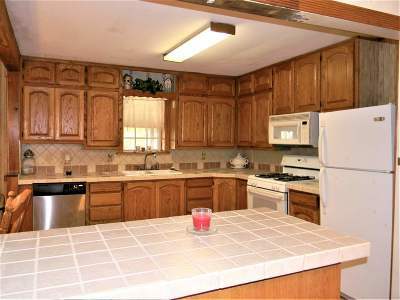 Large kitchen with built in breakfast nook, gas range, and dishwasher. House is on rural water but there is well water available for your outside projects - animals, gardening etc. 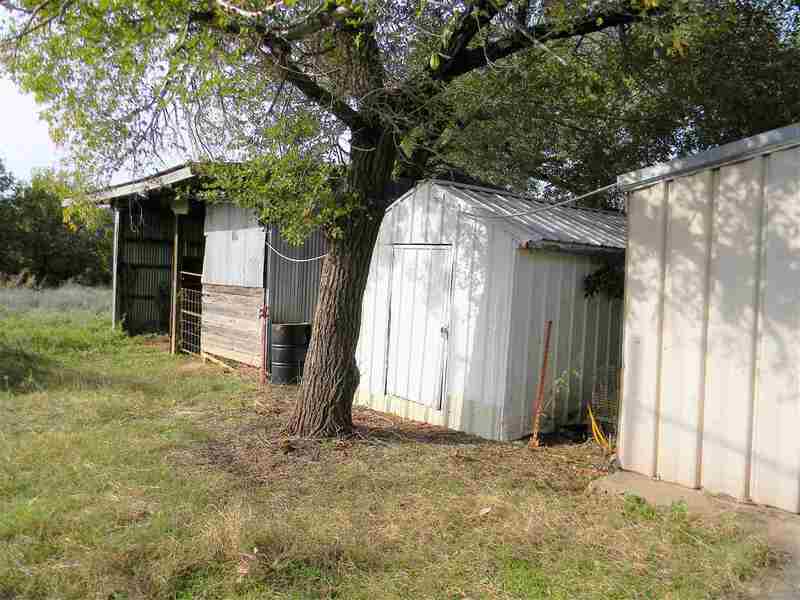 Several outbuildings, and the adjacent lot passes with sale. 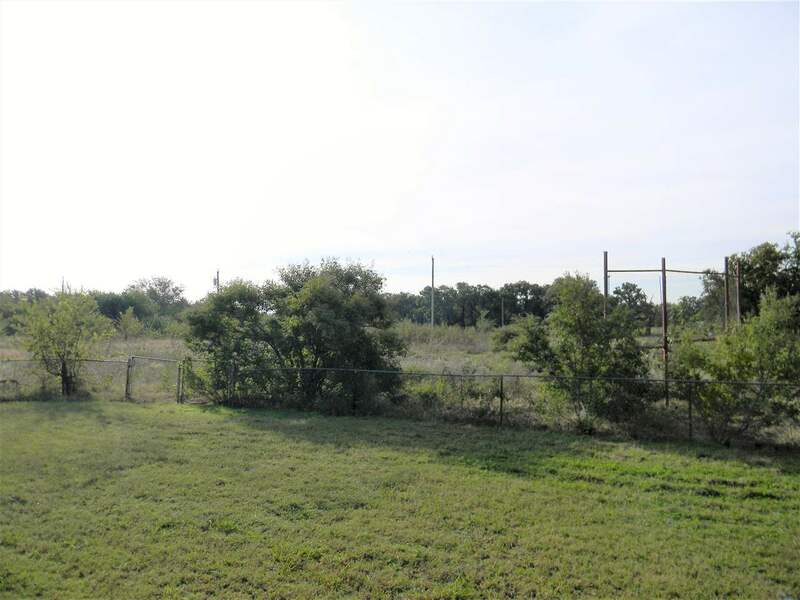 Endless possibilities with this small acreage! Call Jade with Kay&apos;s RE for more information 580.470.5304.